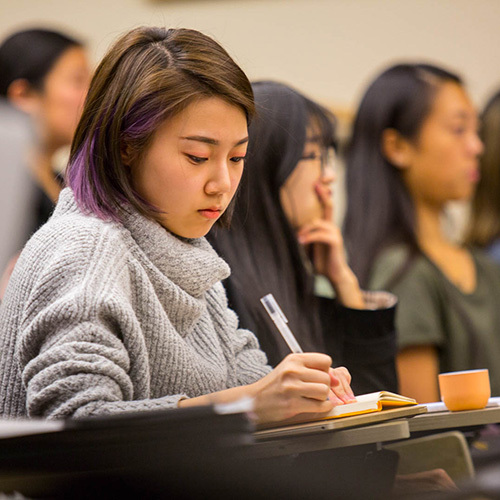 The Population Health Initiative has again partnered with the University of Washington’s Undergraduate Research Program (URP) to offer a series of faculty lectures during winter quarter 2019 focused on the three pillars of population health: human health, environmental resilience and social and economic equity. The Research Exposed! (General Studies 391) course will feature faculty from a number of disciplines discussing their population health-related research. Undergraduates may take this course for credit (i.e., one credit/quarter; three quarters max). Each lecture is open to all interested faculty, students, staﬀ, alumni and members of the community. The course will meet Wednesdays from 12:30 to 1:20 p.m. in Odegaard Library. The speakers and topics for this quarter are described in the following table. This course is sponsored by the Odegaard Undergraduate Library, Undergraduate Academic Aﬀairs, the Undergraduate Research Program and the Population Health Initiative.